Home / Why is Load Bank Testing Important? 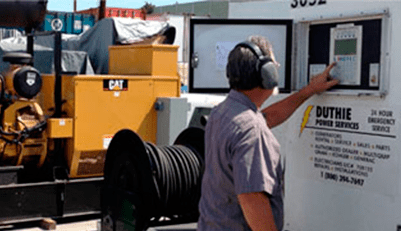 Why is Load Bank Testing a Generator Important? A load bank test is what validates the the proper operation of a generator. It does testing that can not be done during the normal operation of a generator. In a sense, it performs the test to prevent problems, and lets you diagnose any failure in advance (versus when it is an emergency and you need it the most). Total time is usually about 6 hours on site to perform a load test.